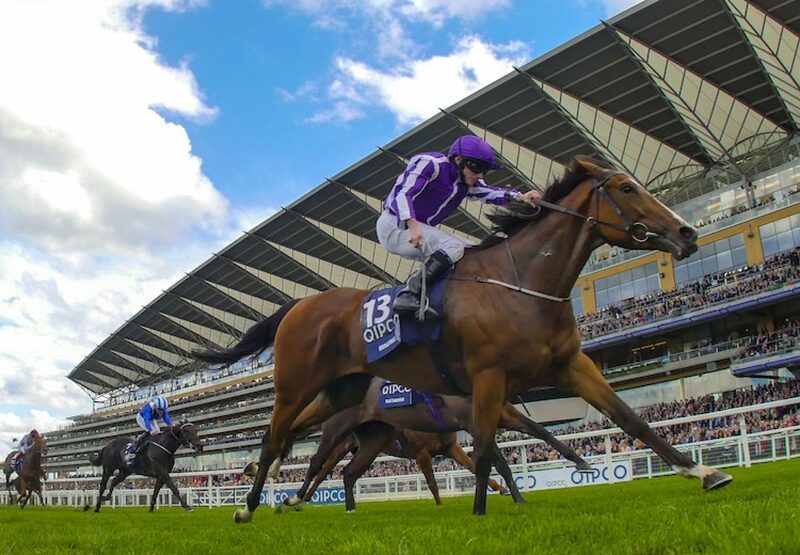 Trainer Aidan O'Brien described Minding (3f Galileo-Lillie Langtry, by Danehill Dancer) as an “incredible filly” as the daughter of Galileo took the G1 Queen Elizabeth II Stakes at Ascot on Saturday. 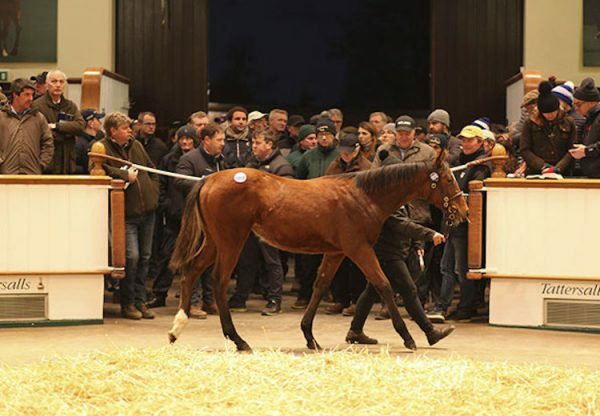 The three-year-old, owned by Derrick Smith, Mrs John Magnier and Michael Tabor, was winning her fifth G1 of the year and seventh in total as she asserted in the mile contest and came home half a length clear of Ribchester. 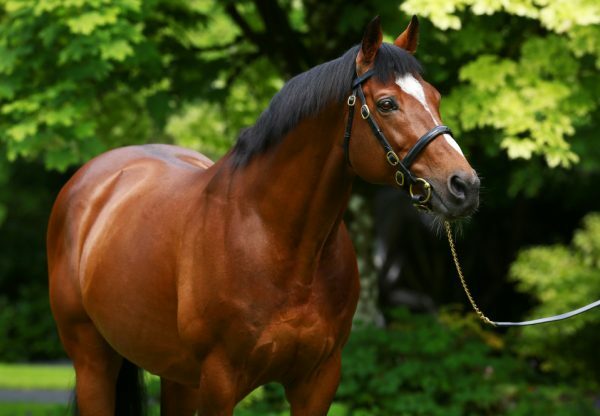 Minding, whose CV includes wins in the G1 1,1000 Guineas and G1 Oaks, confirmed herself one of the greatest fillies of recent years as as she took the all-aged mile contest. 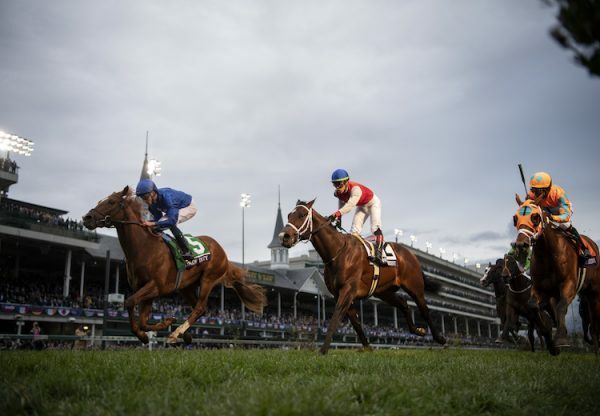 "It's unbelievable - she's an incredible filly," said the trainer. "Her usual work rider got off her recently and said she couldn't believe the piece of work that Minding had just done - she's incredible. She's a very special filly. "She's won at the top level at a mile, mile and a quarter and a mile and a half and then to bring her back down in trip to win an all-aged mile race, they have to be very special. "I can't say enough about her. I'd imagine that would be it now for her for the rest of the year. The plan was to come here and try and win and maybe the lads will now bring her back to race again next year. 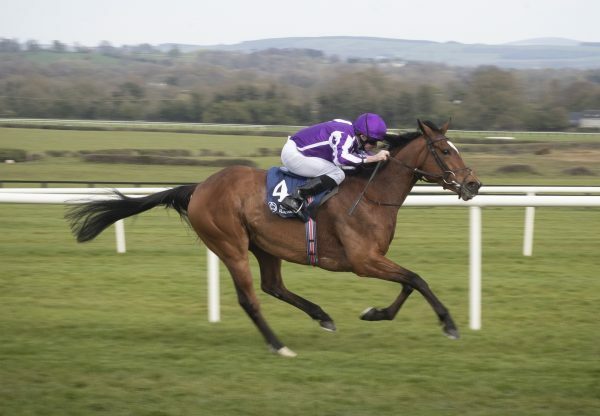 They'll sit down and talk about that now but hopefully she can race again.” Ryan Moore has been in the saddle for all Minding’s wins this season and he was similarly impressed by this latest win. "I am really delighted. It's some performance - she's had a hard year and Aidan has freshened her up and brought her back to a mile. It's some achievement to see off the colts and she has done it the hard way. She was just too good and too strong for them,” said Moore. "I was taking her back for the first half of the race. She has lots of pace and has masses of talent."